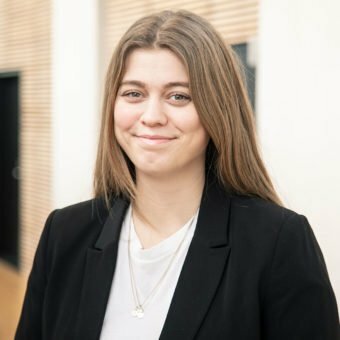 The partners in Danish Tech Challenge are here to help you. Every partner provides each company with actual time, software or money. This means that they don’t simply advise you – they help: Sit with you, work with you, guide you through your challenges. They all understand the game of hardware, what it’s like to be a startup and they’ve helped many many companies in the past years of Danish Tech Challenge. 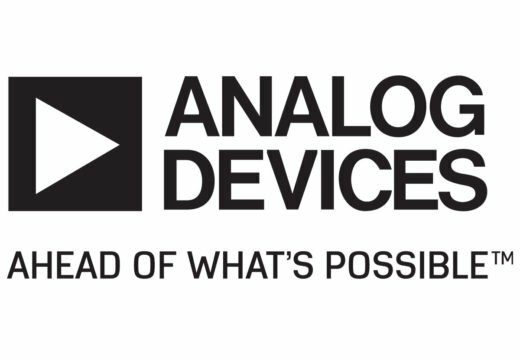 Analog Devices is a partner in the shape of Nicolai Mahncke. As an electronics specialist, Nicolai is an important advisor for anyone with an electronics element in their product. Nicolai can be found in Futurebox on a regular basis, available to help the companies with pretty much anything they need. 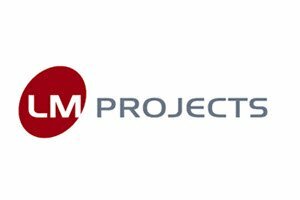 LM Projects is a supplier of a wide range of parts, materials and technologies on component, subassembly and boxbuild levels. They are the single point of contact to well-established, flexible and reliable manufacturing sites in the far East as well as in Europe and locally in Denmark. In DTC, they are available with their manufacturing expertise and resources on location. Rune and Henrik are present in Futurebox throughout the program. 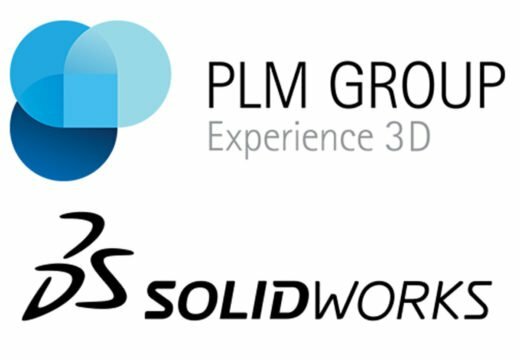 Through PLM Group, we offer all participants access to Solidworks CAD software. Through DTC you’ll get more licenses and for a longer period of time. Mikkel Marott from PLM Group is available and ready to help you set up, navigate the software and direct you whenever you need it. Jørgen Bek Weiss Hansen is our partner from Lassen Ricard. Jørgen is a specialist when it comes to startups, and he has been working with this specific segment for years. On top of that, he teaches a course in entrepreneurship law, called “iværksætterens juridiske udfordringer" (the entrepreneur's legal challenges). 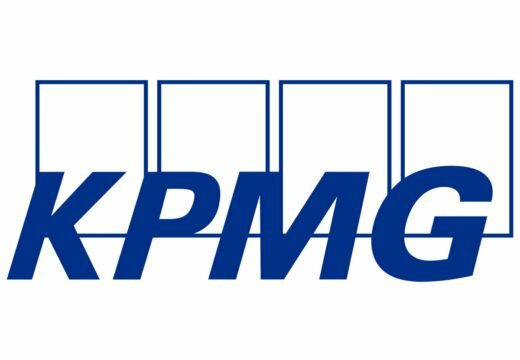 Having the right company structure is absolutely essential, and this is one of the first things Morten from KPMG will look into, if you join DTC. Apart from that, Morten and his team are here to guide and help you through your accounting. 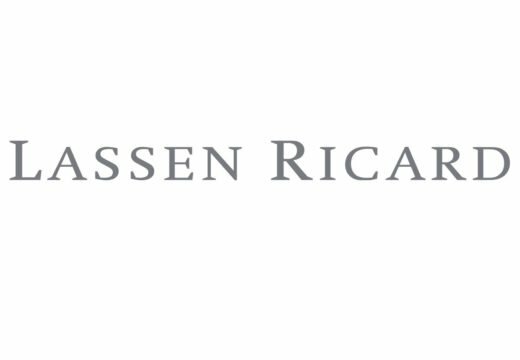 Morten (KPMG) and Jørgen (Lassen Ricard) work closely together to help you make sure that your legal and financial set-up works well together. working across sectors, and they can help you with pretty much anything you need when it comes to intellectual property. 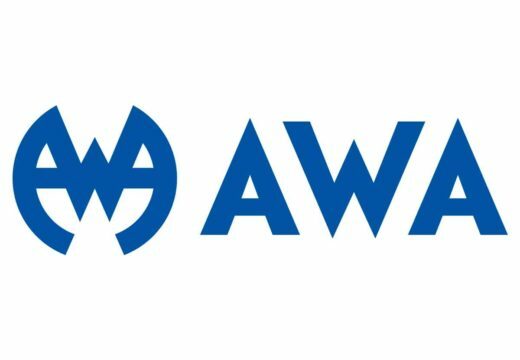 Every company in DTC will meet with AWA to go through their IP strategy, and you can reach out to AWA throughout the program, with questions regarding this matter. Through Damvig, all DTC participants have access to high-end 3D printing facilities. 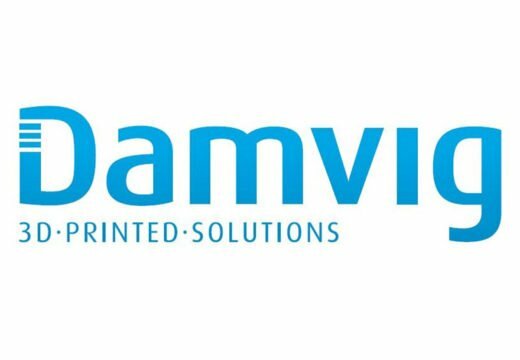 Flemming from Damvig will be your point of contact, and he’ll also be able to help you with any questions you have regarding your 3D print and how to use the technology to your benefit or even as part of your production.